You’ll understand that after you listen. This is part 20 of our special series of episodes in which we focus on the history of the Gilbert Theater. In this episode, Lynn goes into detail about the Gilbert’s many fundraising events over the years. 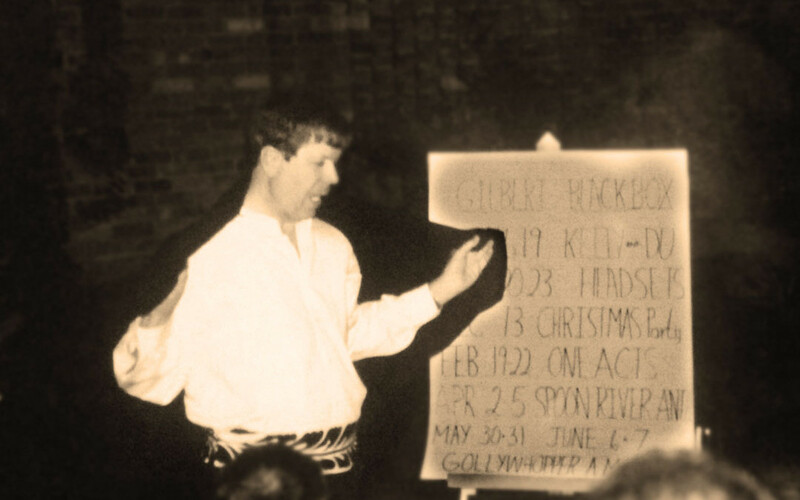 The photo above was from such an event in the very early days of the Gilbert.